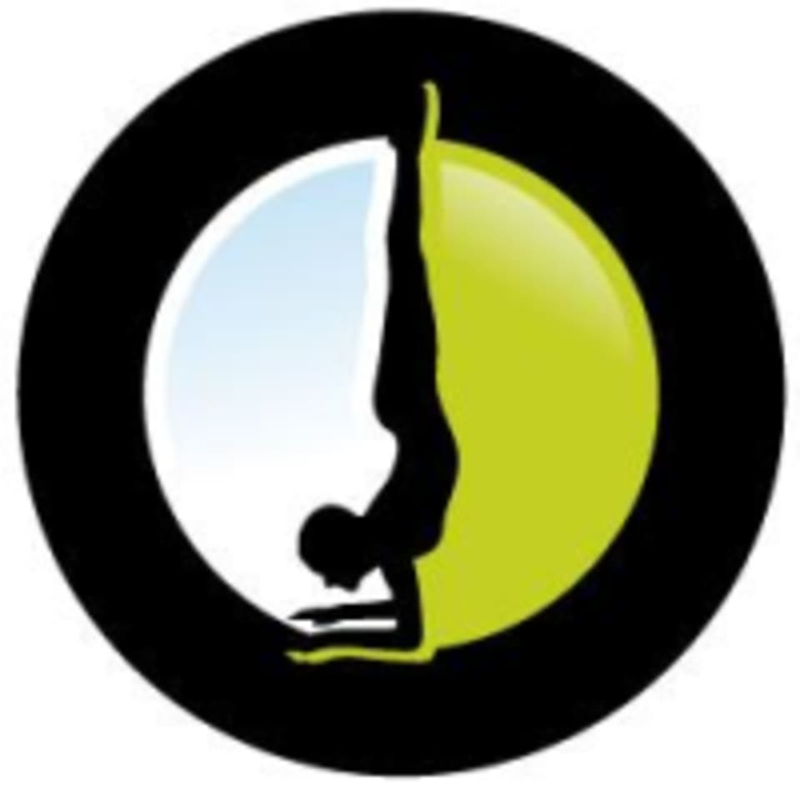 Start taking classes at Move Your Hyde Power Yoga and other studios! This class is designed to be a full body workout. You will strengthen your body, lengthen your muscles and cleanse your mind in this challenging 50 minute class. All levels are welcome. There are no upcoming “Power Flow 50” classes on this day. Students are encouraged to bring a mat, towel and water to class. If you don't have a mat, no problem. The studio has mats for use. Fitted clothes, yoga pants or shorts and a tank top are suggested. No need to prepare for class, just show up, do your best and have fun. The downtown studio is located on Shillito Place. It is a side road off of Race between 6th and 7th. There are plenty of parking garages surrounding the area. Street parking is also available. Check in for the studio is on the first floor and the practice space is on the second floor. Loved it! A little more casual than some of the other yoga classes I have attended! A little informal and scattered, but I got the impression that Fridays are more loosey goosey. Nice, welcoming people! Mina is amazing. So encouraging and provided ongoing feedback. Definitely will be back. Loved this place and the instructor was amazing!